Tom TerMaat brings nearly 25 years of private practice experience to his clients' benefit. He practices in the areas of commercial litigation, real estate litigation, general civil litigation, insurance defense, transportation and trucking law, and premises liability. Realizing commercial disputes are a common and often mismanaged cost of doing business, Tom is aggressive in seeking ways to provide a vigorous and efficient resolution to a dispute. Tom is skilled in effective representation of clients in settlement meetings, arbitration and mediation proceedings as well as in the courtroom. The types of matters he handles for clients include: enforcement of real estate purchase agreements; construction lien litigation; business to business contract disputes; defense of trucking and transportation companies; insurance coverage analysis and litigation; and defense of premises liability claims. Additionally, Tom is recognized as one of the leading experts in Michigan No-Fault Automobile Insurance Law. He has delivered dozens of educational programs on No-Fault Insurance to clients and insurance company claim adjusters over the years. Tom has also distributed numerous legal alerts on the topic and annually updates and publishes his manual, Michigan No-Fault Insurance Outline, First Party Claims. He was selected by his peers for inclusion in The Best Lawyers® in America making him a leading insurance specialist in Grand Rapids. 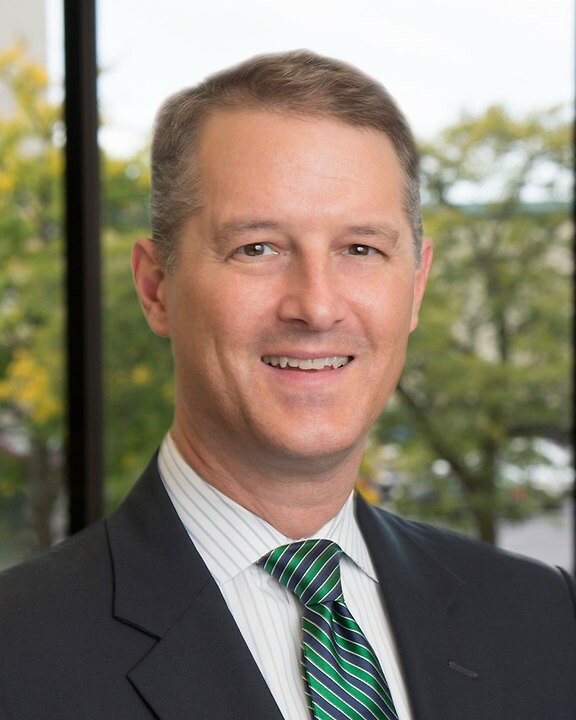 Committed to the West Michigan community, Tom has been active in a wide range of local legal, community and political organizations since starting his career.